You've had an accident, now what? Most of us who drive have experienced being in an auto accident. It's unfortunate how many people don't understand what needs to be done after an auto accident. The car accident lawyers at TheLawFirm.com have put together a list of items you need to do after having an auto accident. Sometimes after what seems a minor collision, the person at fault may offer to handle the case privately and not want to call the police. This is never a good idea, especially in cross border cases. Without a police report, it can be difficult to document what happened, or even prove that an accident did occur. Sometimes what seems like a minor impact can produce serious long term injury (especially brain injuries). Furthermore, having a police investigation and subsequent report can help establish who was at fault for the accident. If you aren't sure who was at fault for the collision, don't voluntarily take the blame. In fact, insurance companies rely heavily on the police report when reaching their determination of who was at fault. If there is no police report, determining who was at fault can become a battle between the two drivers or expensive experts. If you are injured tell the police. If you don't inform the police about your injury, the officer will write on the police report that there was no injury. A "property damage only" report can damage your case later. The defense will say you "weren't hurt." So even if the injury seems minor, tell the police about it and let the officer document your injuries. Only time and the proper medical evaluation will tell how badly you are injured. Do not move your car unless it is creating a dangerous situation or you are ordered to do so by the police. If possible, take photographs of the scene of the accident and the vehicles. If you have a passenger ,have them take the photos. Take as many photos and videos as you can. If you can, get photographs taken of any visible injuries. Take lots of pictures every few days or each week until the injury heals. In a serious auto accident, don't "sign away" your totaled car before first clearing it with your lawyer. The wreckage may contain valuable evidence. Photographs can prove invaluable in proving disputed aspects of your case. Save receipts for prescriptions, medical reports and bills, police reports and any other relevant documents you receive. Give these to us. Often, witnesses will try to leave the scene before the police arrive. Encourage them to stay to give a statement to the police. Regardless if they stay, try to get the names, addresses and telephone numbers of any witnesses to the accident. Be sure to get the other driver’s name, address, phone number, license plate number, car registration information and automobile insurance company name and policy number. If you are offered medical attention by the police, accept it. After a collision, with the excitement and fear, you may not realize how seriously you are injured. 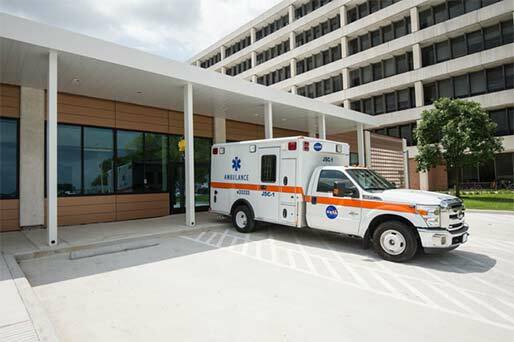 If the police or the emergency medical personnel offer you an ambulance ride to the hospital, take it. Let the doctors check you out and follow medical advice. If a doctor in the emergency room tells you to follow up with your family doctor or an orthopedic surgeon, make and keep the appointment. If your doctor sends you for diagnostic studies or physical therapy, follow that advice. Clients who ignore the treatment recommendations of their physicians neglect their health and damage their case. If you don't follow this advice, the insurance company will use your decision not to accept medical care as proof that you weren't really injured. If you have been in a serious cross border accident you should consult with an experienced cross border lawyer as soon as possible. 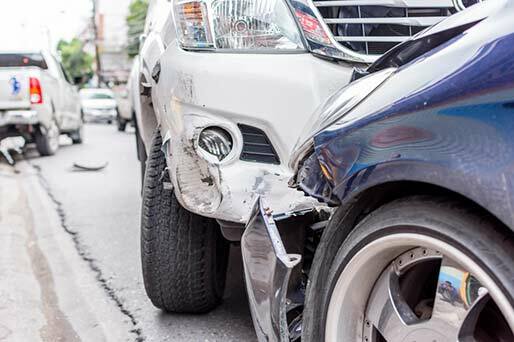 The rules and regulations regarding these types of accidents are complex and require the assistance of experienced counsel. We offer free consultations regarding cross border personal injury cases. You need an attorney who focuses on personal injury cases to get proper representation. 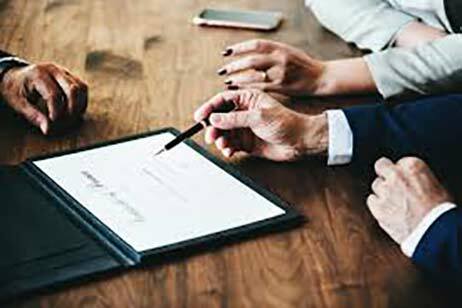 You are best served by an attorney who regularly fights for clients against insurance companies and understands the nuances of cross border cases. Your insurance policy requires you to report accidents. Be sure to call as soon as you can. You should not talk with anyone about how the accident occurred, other than your attorney. Any statements you make can be used against you in both criminal and civil court. Avoid talking about the accident if you are medicated or in great pain. It is especially important to never talk to the other driver’s insurance company or give a recorded statement without your attorney being present. Often after an accident, insurance company representatives will call and request a recorded statement. Sometimes an agent will offer to come to your house, and write down what you tell them and ask you to sign it. Sometimes the company will send you a form, and ask you to write what happened and draw a diagram. Don't give such a statement, either to the other driver's insurance company or your own. Don't write the narrative. Don't draw the diagram. If a company wants a statement from you, that means there are important legal issues in the case. Politely decline any recorded statement. Do not sign anything without first getting the advice of an experienced cross border personal injury attorney. A private investigator may ask you to sign a statement. The insurance adjuster may offer you a money settlement and ask you to sign a release of your claim. You should not sign anything without reviewing it with your attorney. Don't sign a medical authorization or a "medical release form". Often after an accident the insurance company will send a letter asking you to sign a medical authorization so that the company can obtain your medical records and confirm your injuries. Don't sign such an authorization. Consult with us instead. Furthermore, don't sign a lien letter or assignment. If you are an American, your own medical insurance company may send a letter asking you to repay the insurance company for accident related medical bills it paid. Don't sign such a letter. Depending on the jurisdiction, your medical insurance may not be entitled to be repaid out of your injury settlement. We will tell you if you have to repay any medical insurance benefits you receive, and when, and how much you have to pay. Call to speak with a personal injury accident lawyer if you’ve been seriously injured in an auto accident. TheLawFirm.com is a group of award winning attorneys, paralegals and associates from the legal profession who’s main goal is to educate and represent their clients with the utmost expertise, respect and trust. We also work closely with a large group of experts from the medical profession so we can draw upon their expertise, in order to present as much accurate information relating to various mass tort and personal injury lawsuits as we can.